Amazing walks with beautiful views, sparkling river with secret splash pools, ancient forest and a host of activities for the whole family within 30-60 minutes drive. 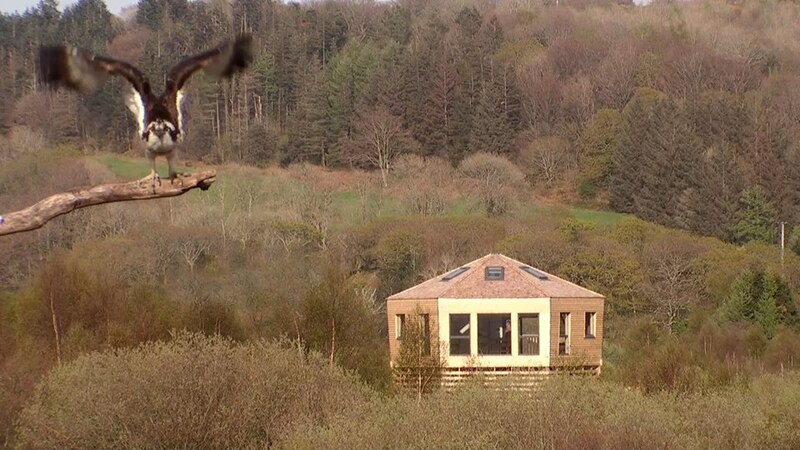 In the heart of Wales’ Dyfi forest about 7 miles north-east of Machynlleth, Eco Retreats is perfectly positioned for a range of exciting excursions (although many guests prefer to simply relax undisturbed in their living space!). Some of the best mountain biking in Wales – close to Cli-machX Mountain Biking trail and Coed y Brenin. 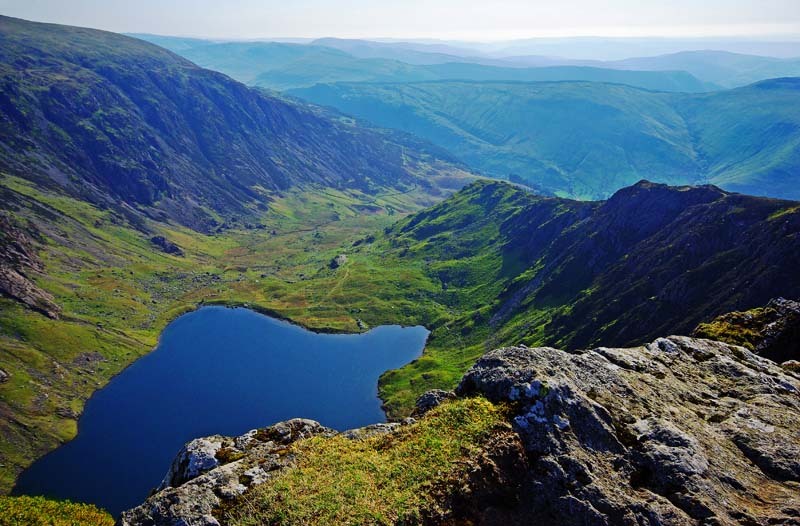 Incredible hiking – from short hikes direct from your yurt to a climb up nearby Cadair Idris. 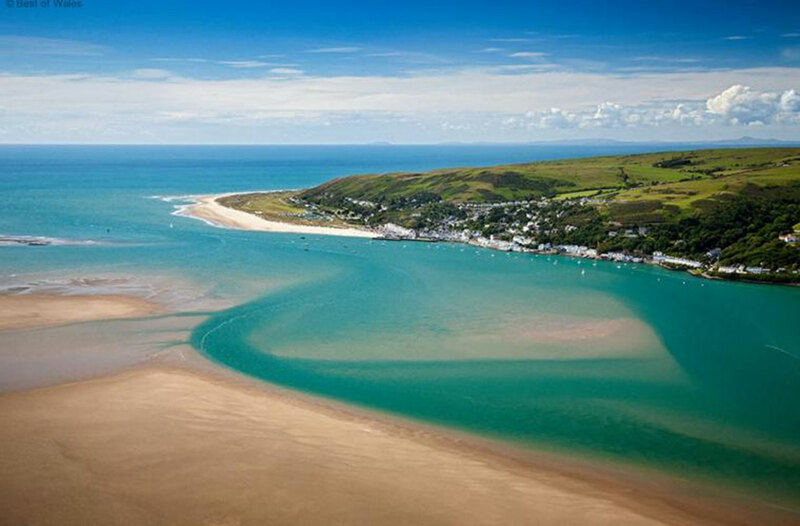 We’re a short drive away from some beautiful beaches, such as Aberdyfi to the west and Ynyslas dunes to the south. The local beaches can be great for windsurfing, surfing and kitesurfing – check out AberAdventures in Aberystwyth for surfing, paddle board and kayaking. 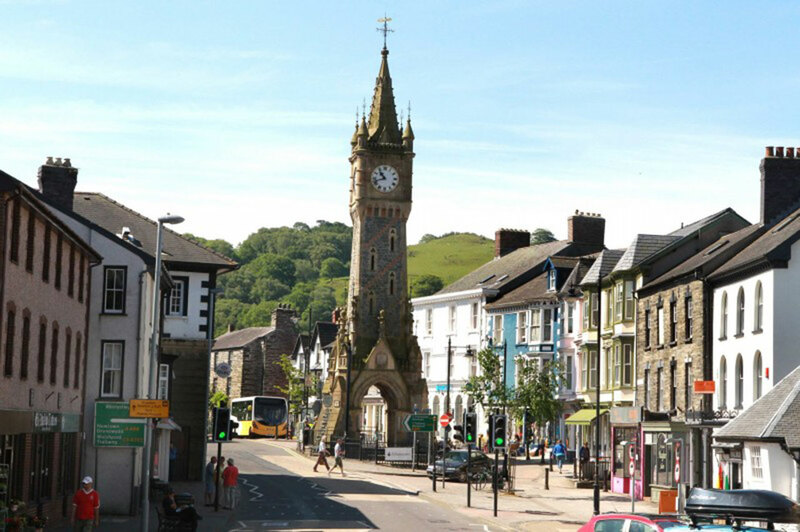 Machynlleth is a charming market town with a popular Wednesday market, a Modern Art Museum and a range of small cafes, shops and restaurants. It is known as the “green” capital of Wales and is home to the Centre for Alternative Technology. King Arthur’s Labyrinth offers an underground adventure and a fascinating journey of discovery of Welsh myths and history deep inside the spectacular caverns of the Labyrinth. Corris Craft Centre offers a wide range of unique Celtic and contemporary craftwork, including jewellery, leatherwork, pottery, rustic furniture and turned wood. There is also a café and children’s play area on site. 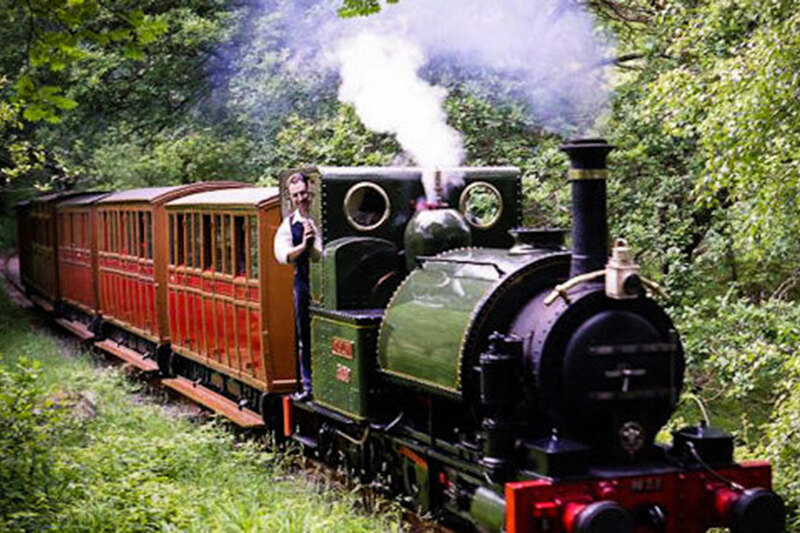 Take a steam train through breath-taking scenery. For example, Tal y Llyn railway passes the delightful Dolgoch Falls and there are excellent forest walks at Nant Gwernol. For nature-lovers, the RSPB bird reserve at Ynys Hir and ospreys at Cors Dyfi are worth a visit, or to find out more about the beautiful Welsh wildlife, including the local Abercorris Wildlife Trust Reserve, you can visit the First Nature Wales Wildlife site. Bwlchgwyn Farm offer pony treks along the Mawddach Estuary or on Fairbourne beach. If your life is not that of an adventure, of a search into the unknown, then you are living in vain.